The Gaming Mammoth has a date - with you! 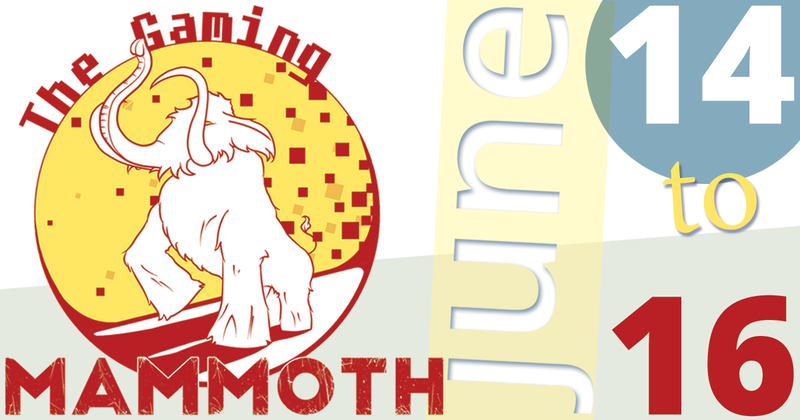 Our annual Gaming Mammoth has a set date now, and we hope that as every year, many of you will support us! Soon we will open a poll to vote on this year's charity, and link you to a form where you can sign up for streaming. And don't forget to like and share!